A Musical Tribute to "The Last Ninja™" Game Series. Triple tribute album with rock/metal covers of themes from The Last Ninja™ game series. Played and recorded live by 3 passionate musicians on real instruments! What do you get if you take the greatest computer game music ever created and record it live with 3 real musicians on real instruments? 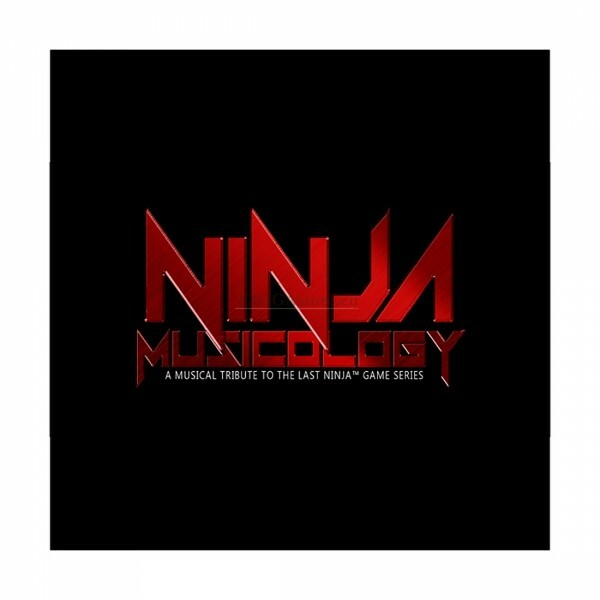 "Ninja Musicology": A complete music library of the entire Last Ninja series; The Last Ninja 1™, Last Ninja 2™ and Last Ninja 3™. Nothing is left out. All the levels and all the loading music, even the best tracks from Ninja Remix has been recorded. With over 30 tracks and 2,5 hours of music, a project of this magnitude has never before been attempted! As many others in the 80's we grew up with the Commodore 64, The Last Ninja and its music. It inspired us in many ways, and has been a part of our lives ever since. The Last Ninja computer games are internationally known as some of the most successful game series of the 80's. The games were unique and challenged the computer game scene with excellent graphics and puzzles at the time of their release. But aside from that, the Last Ninja was packed with awesome music. It was its own entity. You could listen to it on and on, even while the game was paused. 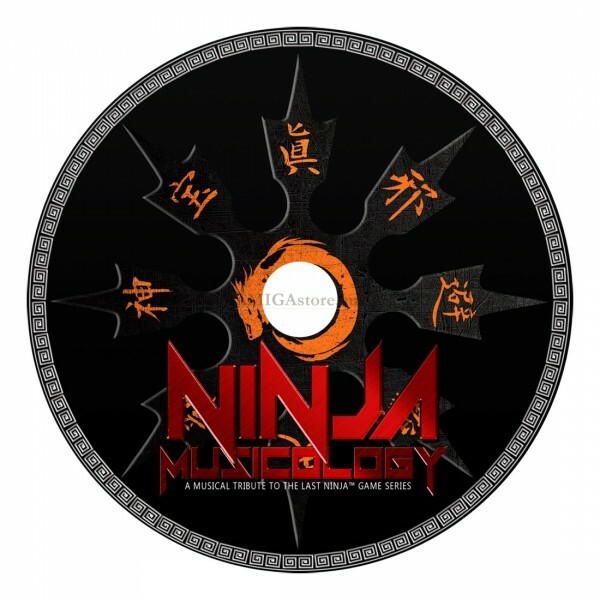 The exellent SID chip made this music possible back in the days, but there is no denying that even SID has its limits..
"Ninja Musicology" is our tribute to The Last Ninja, the original composers and its fans! The idea started back in the early 90's and we wanted to create a triple album including all the music from the Last Ninja trilogy. Our goal was to transform the original tunes into something that could be played live with a rock band attitude. Lots of time, passion and dedication made this possible. 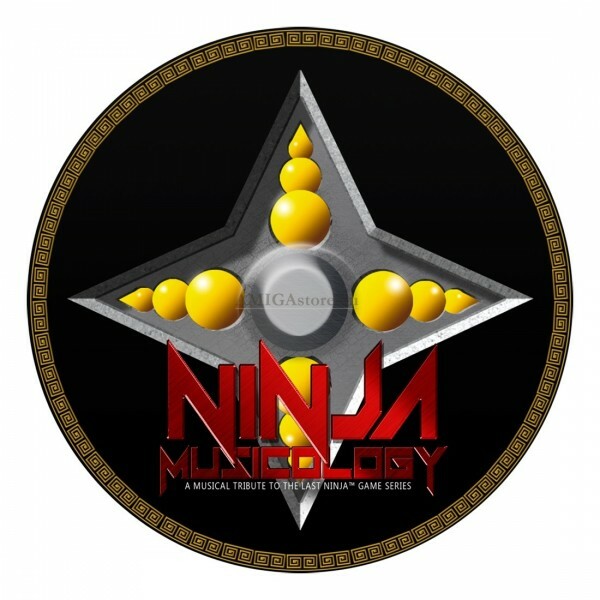 The "Ninja Musicology" has been arranged with the deepest respect to maintain the original vibe and atmosphere. Everything has been recorded using real accoustic and electric instruments as well as modern synthesizers. Never before has all The Last Ninja music been remade in one consistent style. After all "Real music is timeless". A musician and composer that with the band "Quadrasonic" released his self titled debut album back in 2011. This is a progressive metal album that hailed a lot of attention within the music scene worldwide. At the age of eight, being a fan of the Last Ninja game series, Jarle already envisioned a full rock band recording of the music. And when he first started playing the guitar at the age of 13, he was arranging some of the tunes for the electric guitar without even knowing he one day was going to realize his vision. The rest is now history..
Jarle plays: guitars, bass, lap steel and additional keyboards on this project. The drummer and percussionist in this project, drummer in Quadrasonic and several other bands. He has always been a fan of great computer music, especially the C64-scene, and the thought of remaking computer music with real instruments always resonated with him. His first encounter with The Last Ninja music was in the late 80's, as he struggled through some of the though levels in The Last Ninja 1™. Kjetil is the keyboard and synth track player on this project. He was born right into the Amiga era, and has been greatly influenced by both Amiga and C64. Kjetil and Jarle grew up in the same neighbourhood and used to jam on various C64 tunes, including The Last Linja. Today Kjetil is more of a trance/techno guy and has released several self composed tracks as well as C64 and Amiga remixes on Remix64/Kwed as the alias Kjetiln. Remakes & Recordings ©2014-2016 FastLoaders. Published by Anthony Lees, High Technology Publishing and Prevue Productions. The Last Ninja™ is a trade mark of System 3 Software Limited, the makers of the original Last Ninja games. 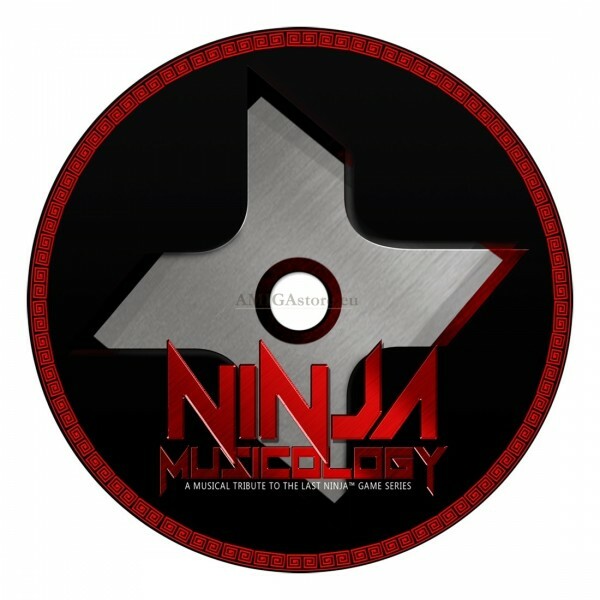 The name "Ninja Musicology" is used with permission from System 3, but this project is not licensed, endorsed or otherwise connected with them.